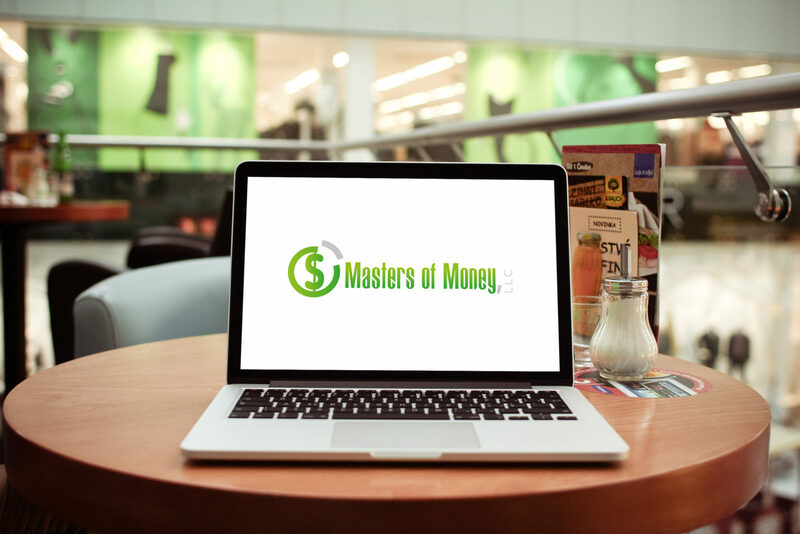 How To Achieve Financial Freedom – The Official Website of Masters of Money, LLC. Now days it is nearly impossible today for the average family to survive/thrive on a single income. However, the skyrocketing cost of child care makes it difficult for both parents to work. Fortunately, the internet has made making money online a suitable income option without the need for commuting or day care. Making money online means much more than entering contests and sweepstakes; it is not uncommon to see a professional create a home business in computer programming, accounting, medical billing, and many other fields. Making money online has never been easier! All that is required is a computer, a reliable internet connection, and an idea. Often times, the most challenging task involved in making money online is coming up with the perfect idea. We’re not all computer programmers, web developers, or content writers. However, we all have some talent or skill that others will pay for. Making money online is as simple as figuring out what you do well and deciding how to leverage that talent into an opportunity. For example, a friend of mine had little computer experience, but was interested in making money online. I suggested that she think about what she enjoyed doing and using that as the basis for her home business. She said that her greatest skill was the creation of unique homemade jewelry items. She hired another home business professional, who is a web designer, to build a website, for her and now she is making money online selling her jewelry creations. Making money online by starting a home business is not the daunting task that many budding entrepreneurs assume. If you carefully consider your skills and talents and figure out how to leverage those abilities on the internet, you’ll be making money online in no time.”Dream about it. Make real plans. Take the necessary actions. Live the life of your dreams. It is possible. Believe in yourself!” Michael “MJ The Terrible” Johnson – Founder & Owner – Masters of Money, LLC.